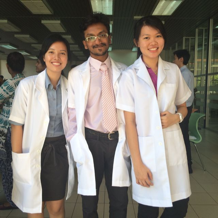 Thank you Churp Churp for the invitation. 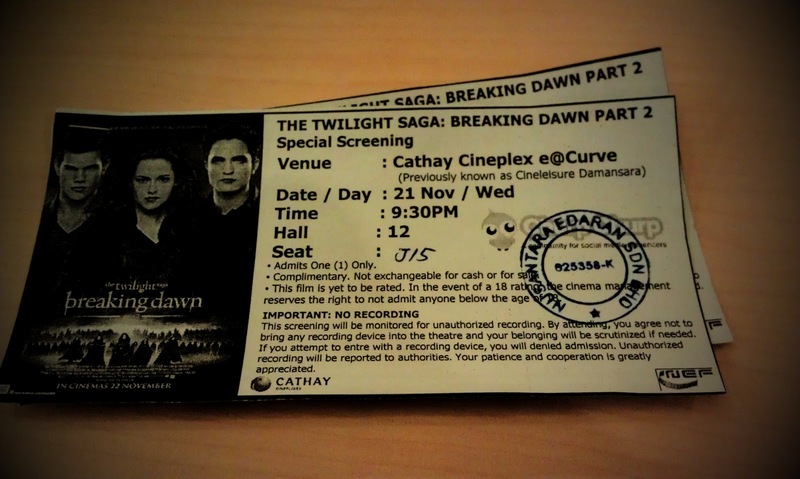 Finally a year later, Breaking Dawn Part 2 is here! 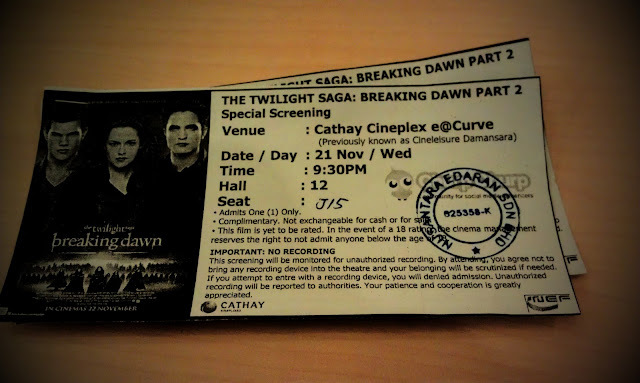 Didn't really like the movie till I watched the Breaking Dawn Part 1 with my cousin last year. 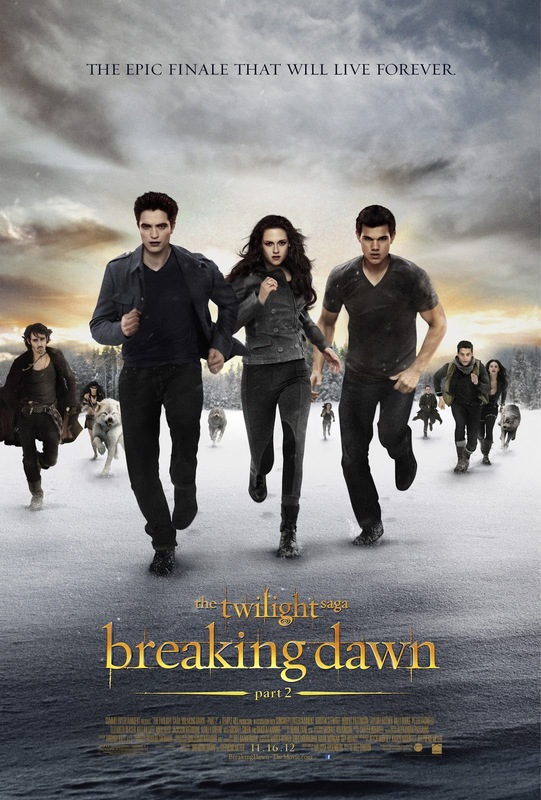 In this movie, Bella and Edward are married, but their honeymoon is cut short when Bella discovers that she is pregnant. Her pregnancy progresses rapidly, severely weakening her. She nearly dies giving birth to her and Edward's half-vampire-half-human daughter, Renesmee. 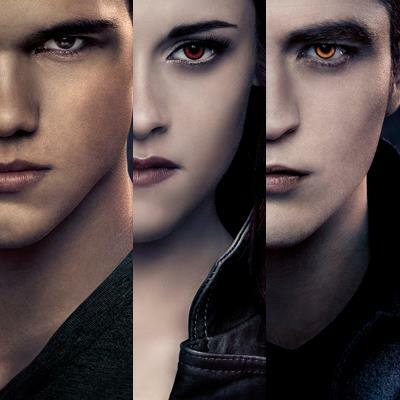 Edward injects Bella with his venom to save her life and turns her into a vampire. A vampire from another coven sees Renesmee and mistakes her for an "immortal child". She informs the Volturi, as the existence of such being violates vampire law. The Cullens gather vampire witnesses who can verify that Renesmee is not an immortal child. After an intense confrontation, the Cullens and theit witnesses convince the Volturi that the child poses no danger to vampires or their secret, and they are left in peace by the Volturi.